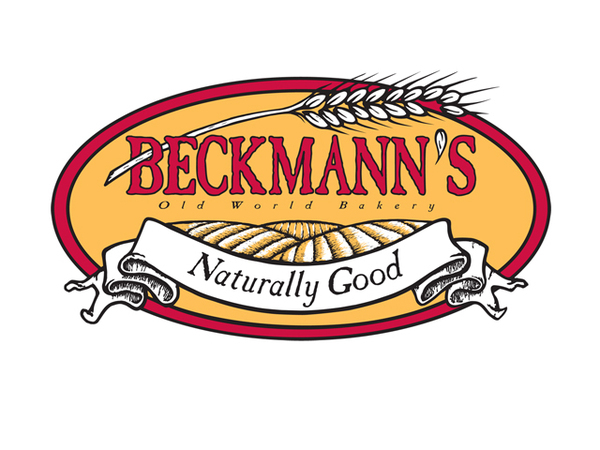 Beckmann’s Old World Bakery Packaging – Designed all the packaging for various sized loafs of bread from plastic to paper baguette sleeves. 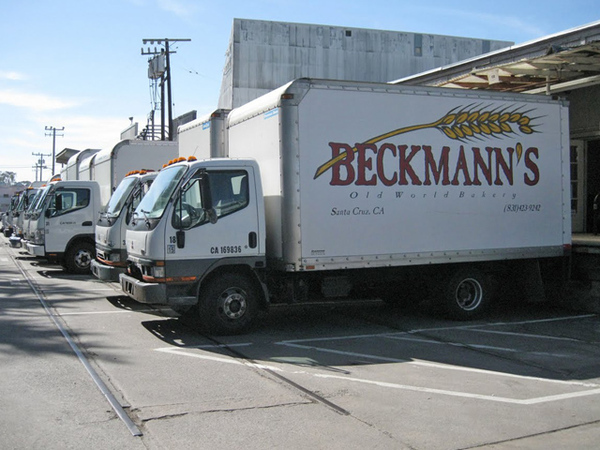 Beckmann’s Bread Packaging – Designed Beckmann’s logo, identity system, packaging, truck wraps…very fun project. Illustration of wheat and field by Jeff Petersen. 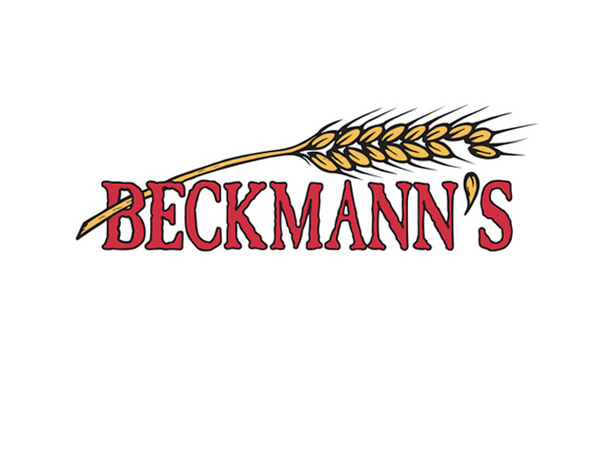 Beckmann’s Old World Bakery “Naturally Good” artisan bread bakery in Santa Cruz, California – home of California Sourdough, Whole Grain Natural Bread Company and first place winners at the National Pie Championships. 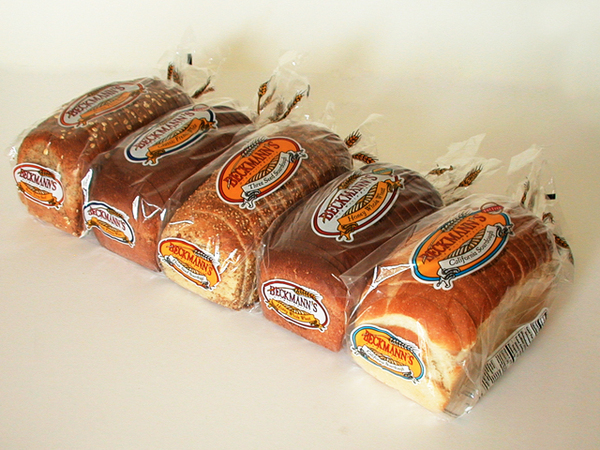 They dedicate themselves to baking with natural ingredients, no preservatives and no GMOs (genetically modified organisms).